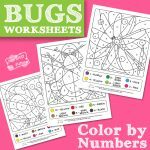 These Bugs Color Coloring Worksheets we offer are designed to help children learn their colors but can be used in a multitude of ways. 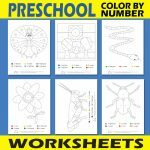 Not only will children learn to match the color with its word, these worksheets open up conversations about bugs and science. 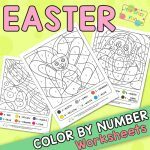 The coloring worksheets feature different types of bugs, such as butterflies, with the words of colors on them. The child needs to pick the correct color and colors the bug. With several different bugs to choose from, children can also think about the buggy world around them while learning their basic colors. These worksheets can be used multiple ways. They could be laminated and used with dry erase markers for continual practice and play. They could also be used as a game where the children take turns figuring out which colors the butterflies should be. 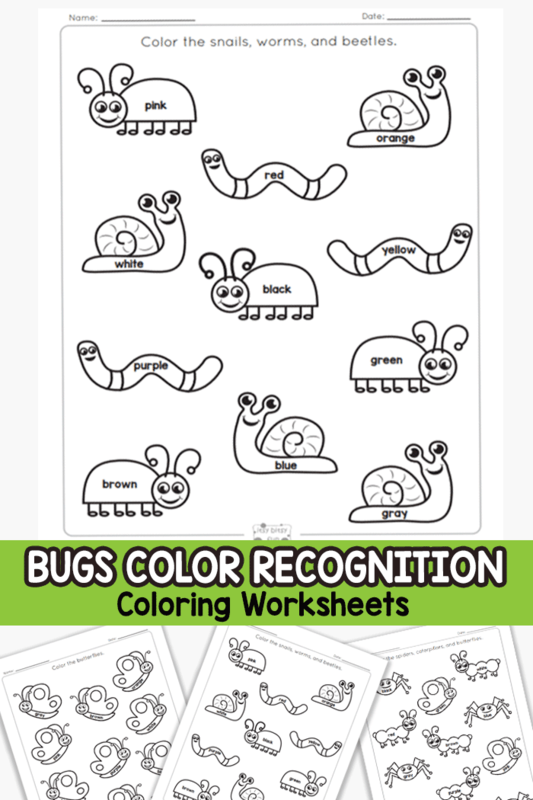 In addition to being used as a tool to learn colors, these worksheets can open up conversations about the bugs themselves and be used as teaching tools for science. For example, you could ask the child “What is the butterfly before it’s a butterfly?”, touching on the life cycle of the butterfly. You could teach them about how long the caterpillar is in its cocoon before emerging and other simple facts. 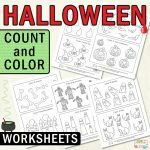 These worksheets are easy for preschoolers and kindergartners to grasp. 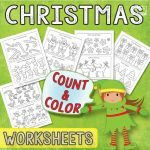 These worksheets are great for parents, teachers, daycare centers, and homeschooling parents. Use them with preschoolers to introduce colors and words. Or you can use them with kindergartners to reinforce skills and open up questions and answers about bugs. The worksheets are a great tool for this because it is an interactive exercise that keeps children engaged. 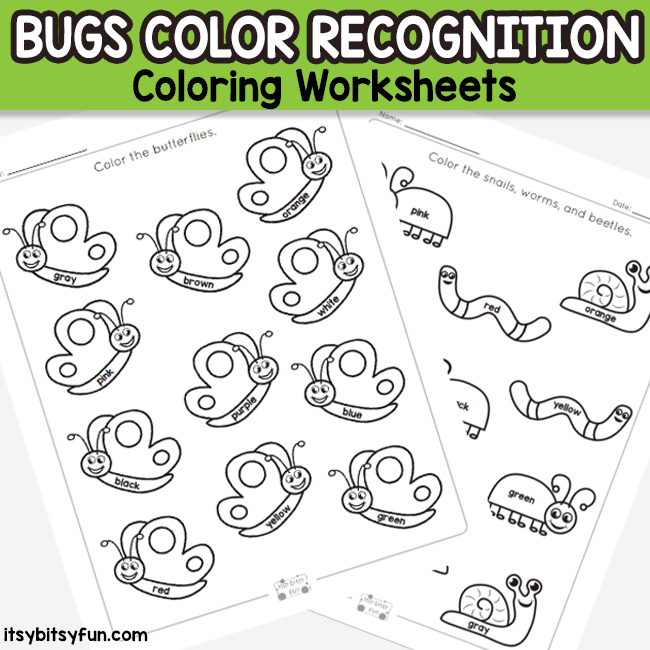 Get your Bugs Color Coloring Worksheet here.